Lot 12 Tranquility is 2 acres +/- with 186 feet of water frontage and 248 feet of road frontage. 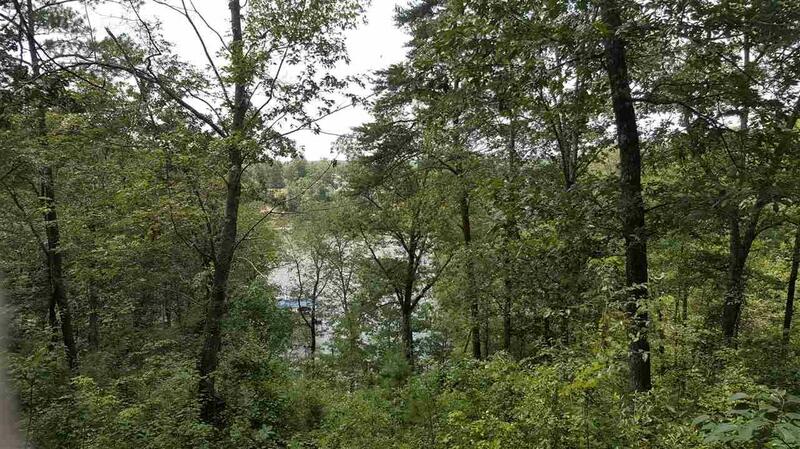 This lot is located in the back of the cove in a gated community on the south end of the lake. 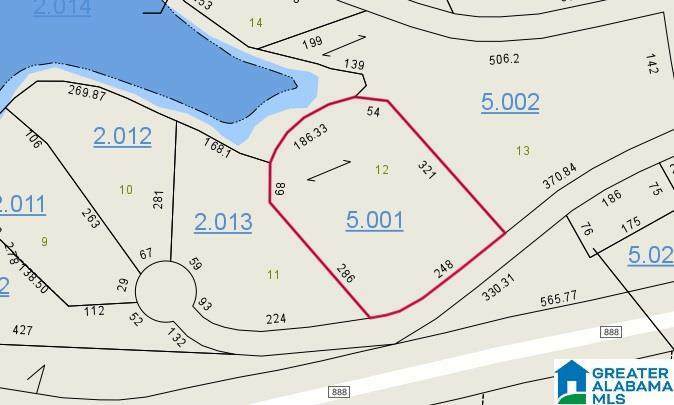 Lot has underground utilities, and it is convenient to the new marina on HWY 48.